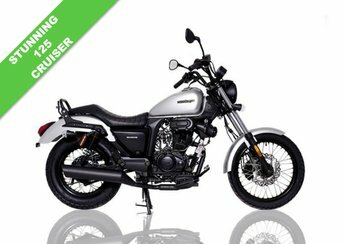 Find affordable, used Sinnis motorbikes and scooters for sale in Brighton right here at On The Wheel. If you're looking for a reliable commuter bike or something to provide fun on the weekends, you're sure to find something in this Chinese manufacturer's range to fit the bill. 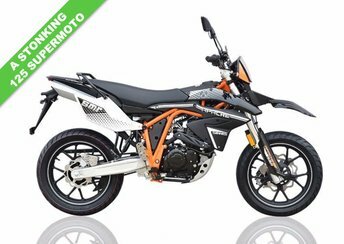 Here on the website you can browse our latest stock of used Sinnis motorbikes _ we regularly stock a good selection of models ranging from 50cc scooters through to 250cc motorcycles. Feel free to get in contact with a member of the showroom team if you'd like to find out more about any of our used bikes or want to arrange a test ride. Rest assured all our second-hand motorcycles are fully inspected before going on sale.